May's Learning Well features Penny George, President, George Family Foundation. Penny is a leader and role-model for the national movement to transform medicine and healthcare through integrative medicine practices. Co-founder of the Bravewell Collaborative, Penny's philanthropy and vision support many advancements in integrative medicine, including the Penny George Institute for Health and Healing at Allina Hospital in Minneapolis, MN. 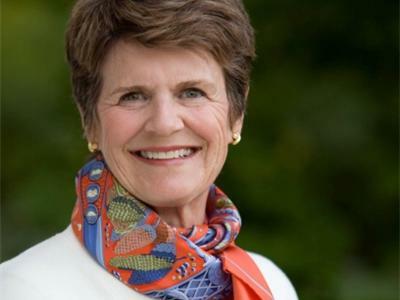 Join host Maureen Pelton and Penny George for a lively discussion about Penny's outstanding work and vision for now and the future of healthcare and wellness. Learning Well – Meet fascinating experts who will share rich information designed to enhance your health, career and relationships. 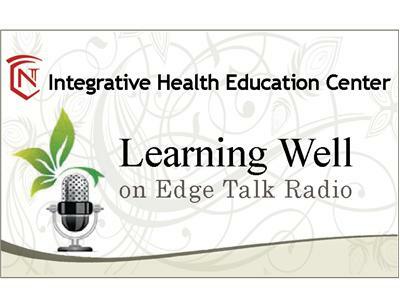 Sponsored by the Integrative Health Education Center of Normandale Community College and hosted by Maureen Pelton. For information on advertising in the Edge please contact Cathy Jacobsen at 763.433.9291 [Call: 763.433.9291] . Or via email at Cathy@soulofthecities.net For article submission please contact Tim Miejan at 651,578.8969.